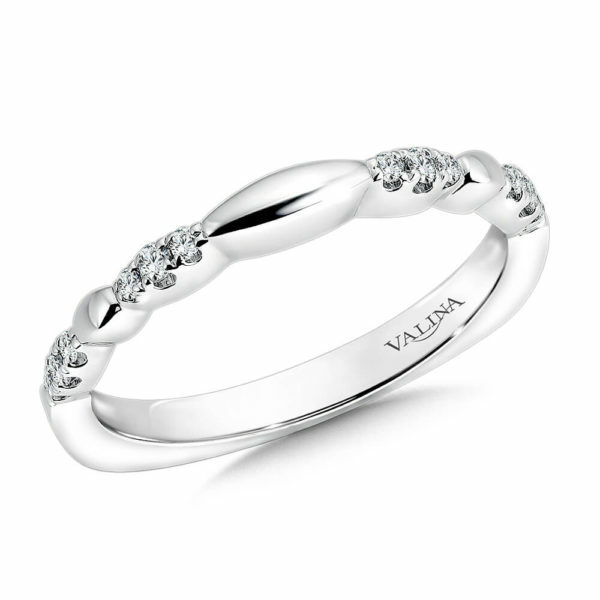 Shop our wide variety of Wedding Bands, Eternity Bands & Anniversary Bands that can be paired with matching Engagement Rings. 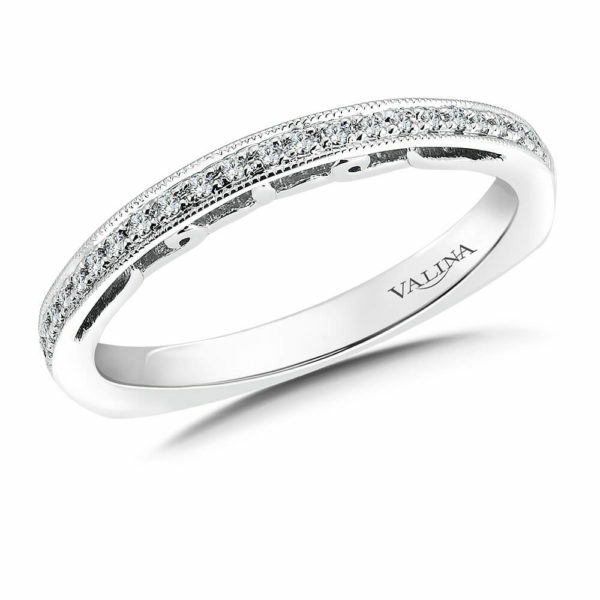 A large selection of Wedding Bands. 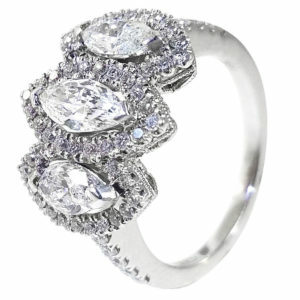 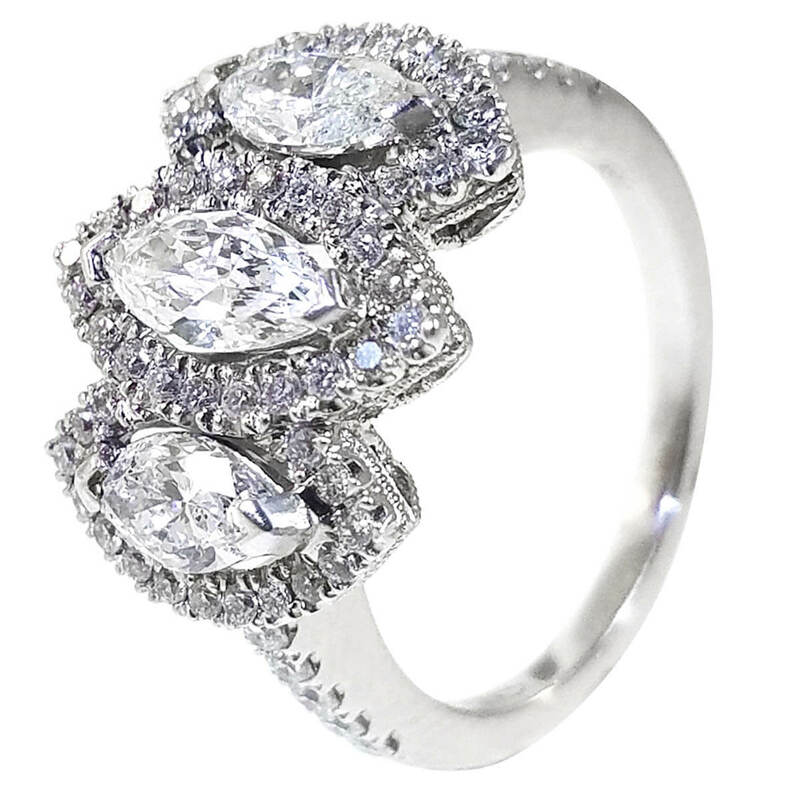 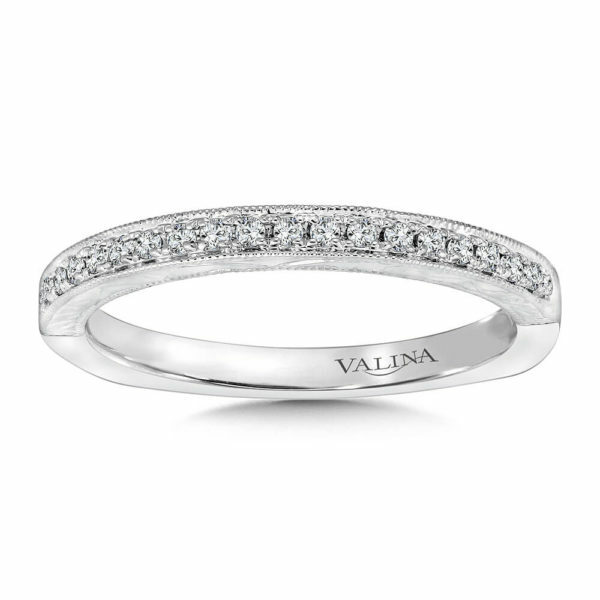 Created with fine quality Diamonds and Gold. 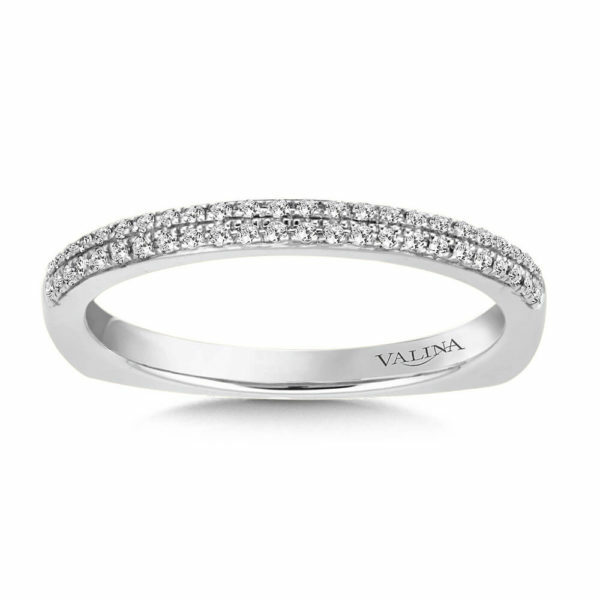 These bands can be pair with an Engagement Ring to create a Bridal Set. 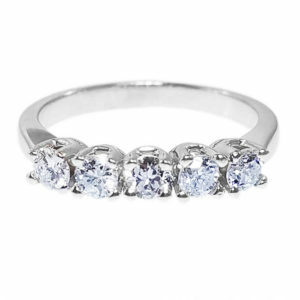 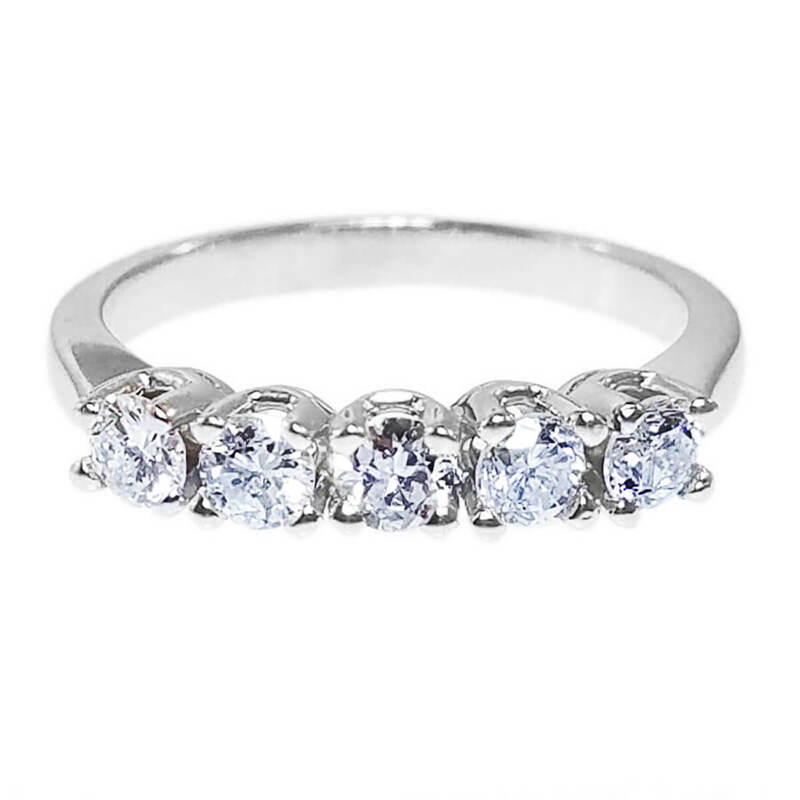 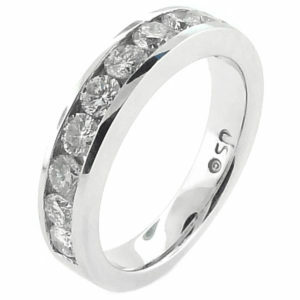 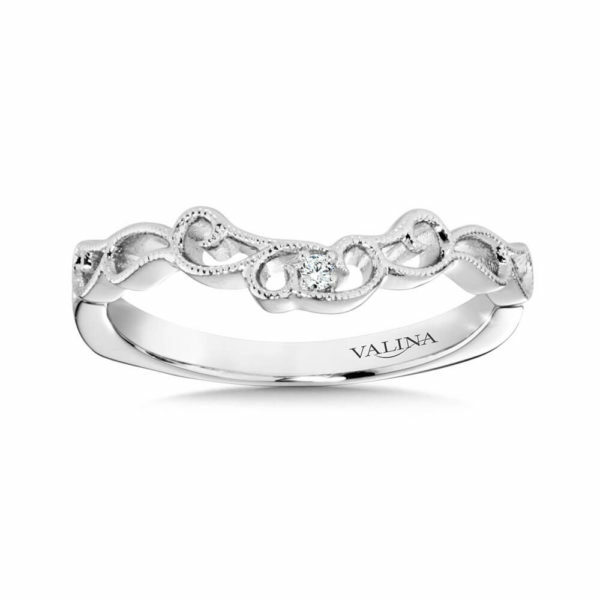 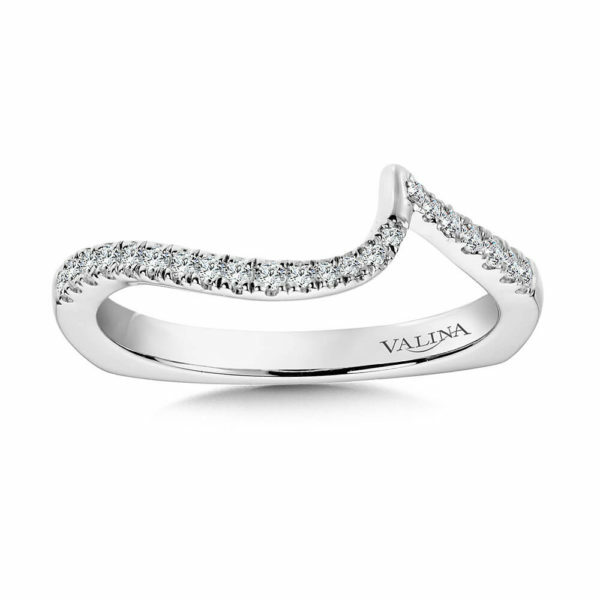 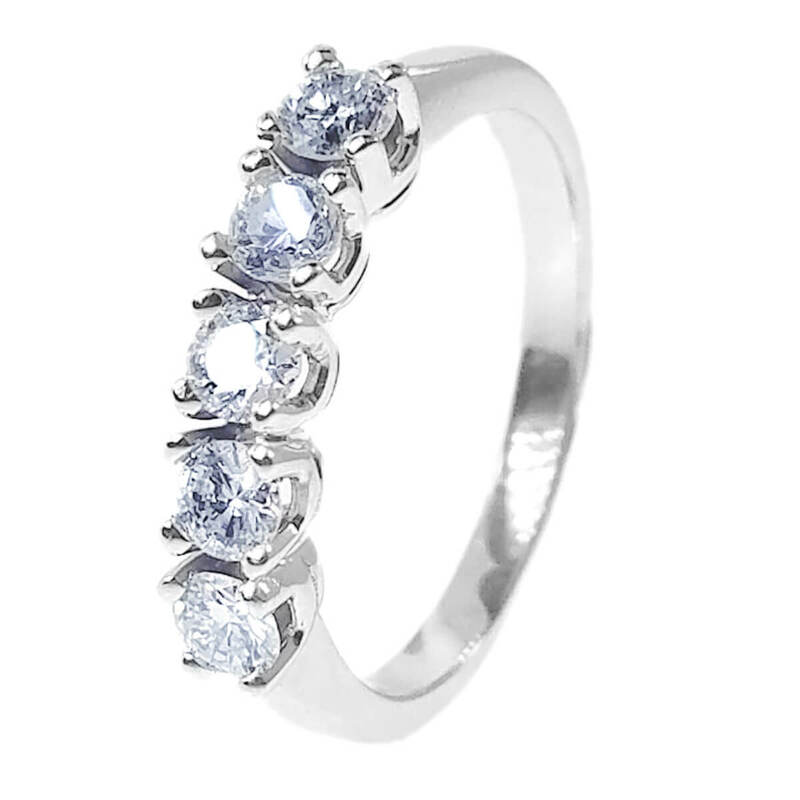 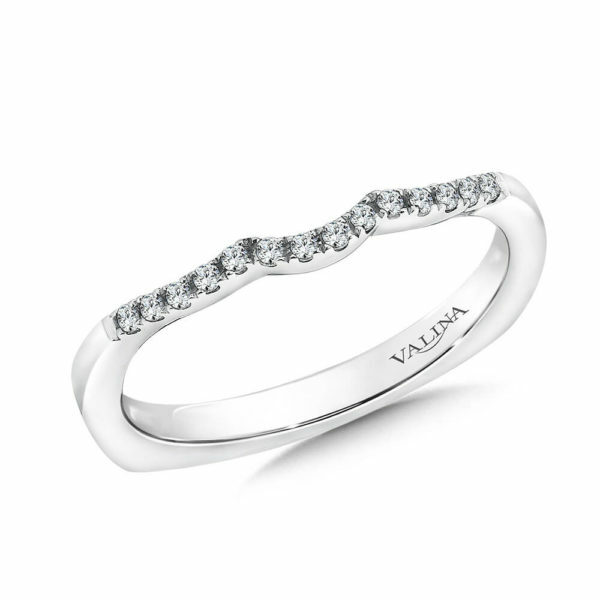 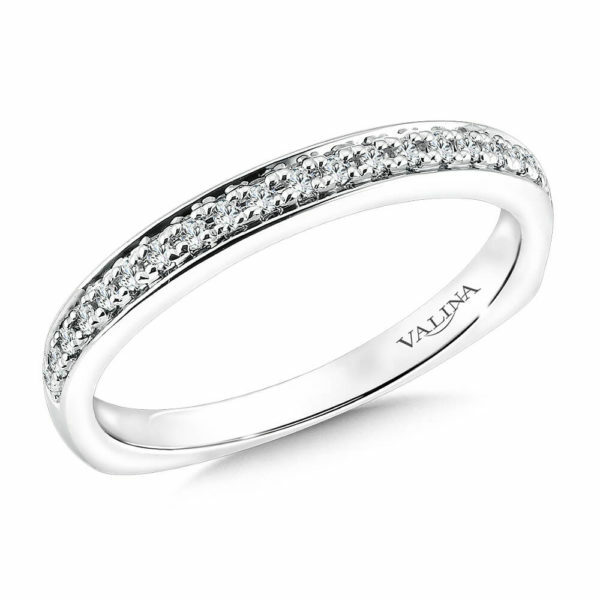 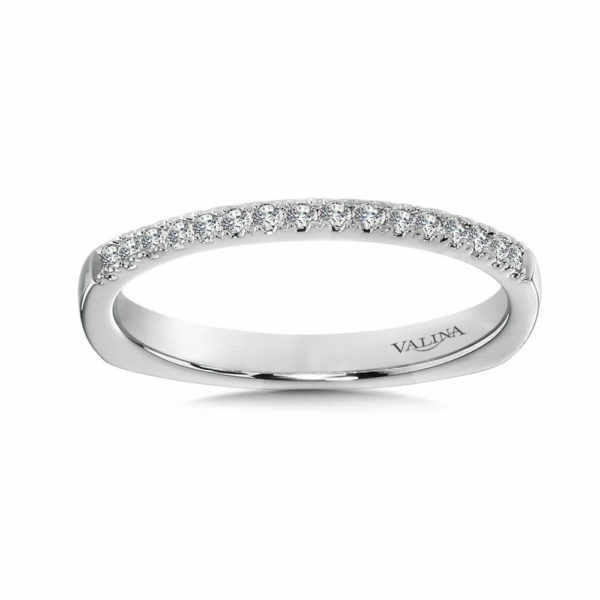 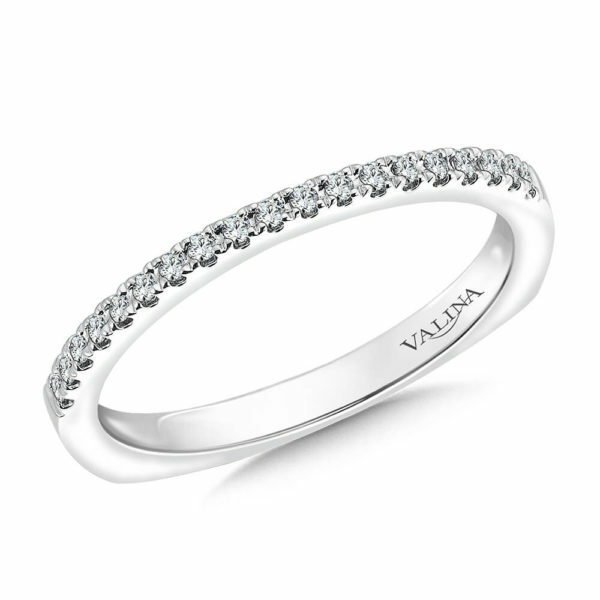 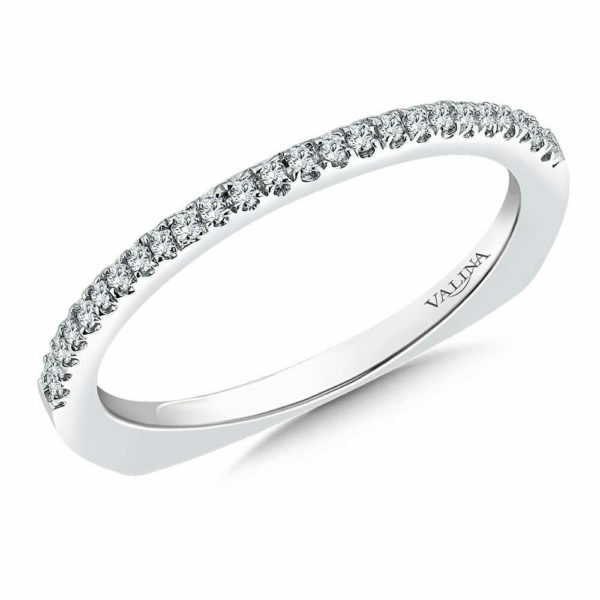 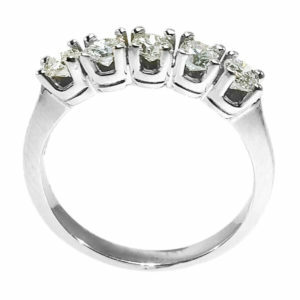 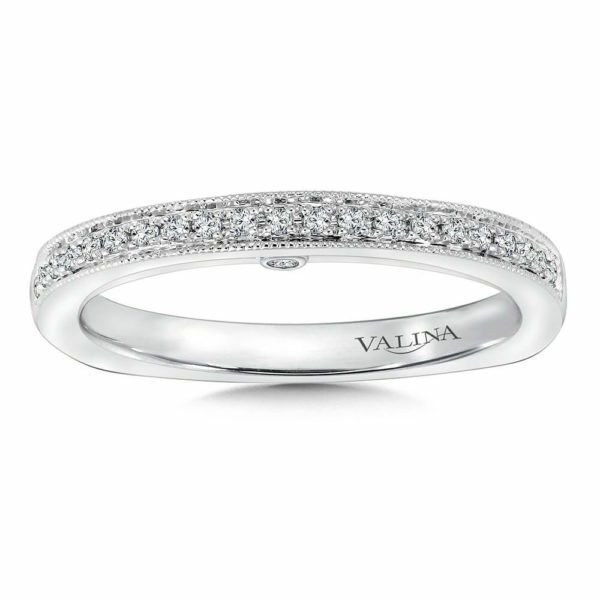 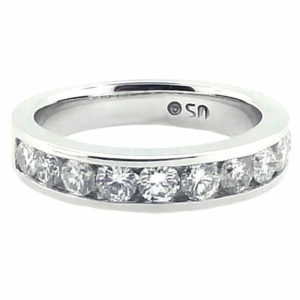 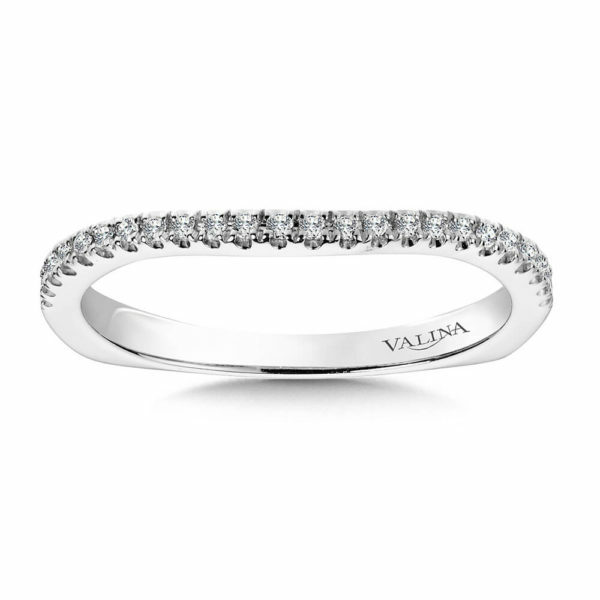 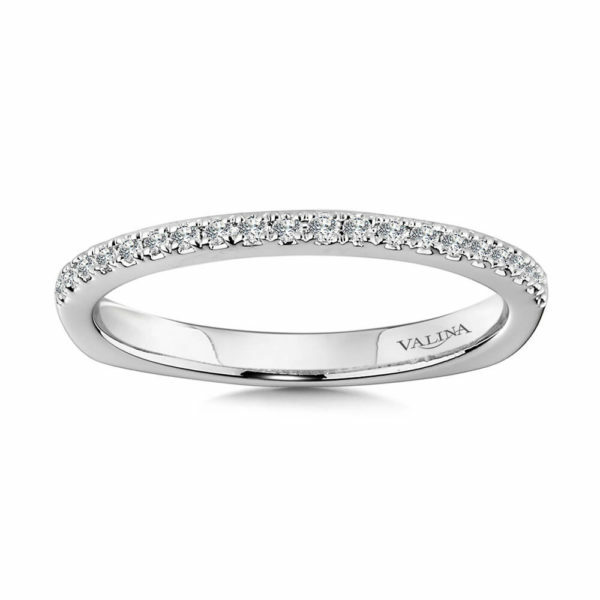 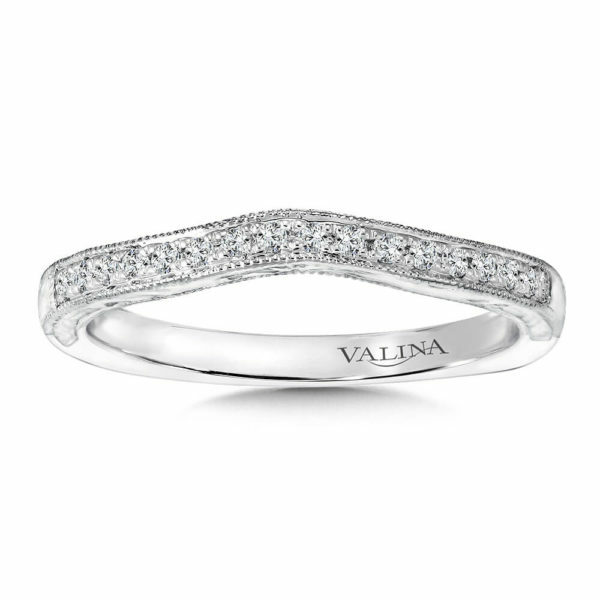 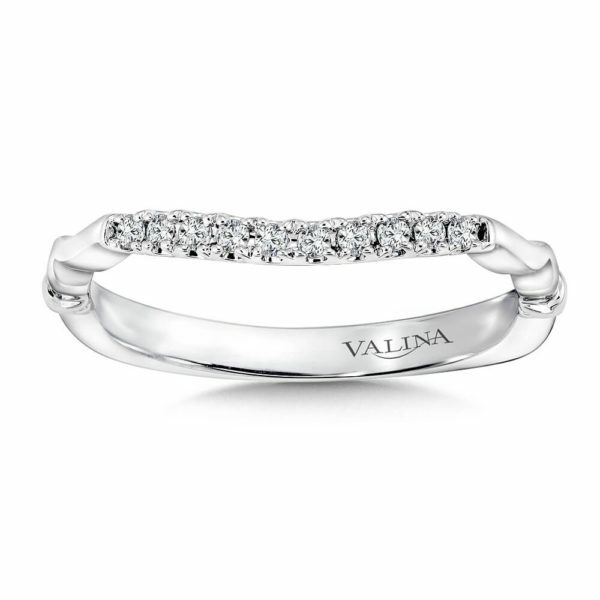 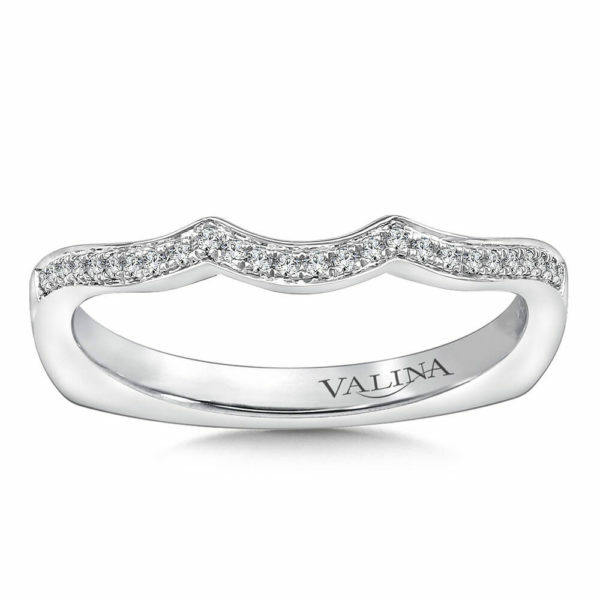 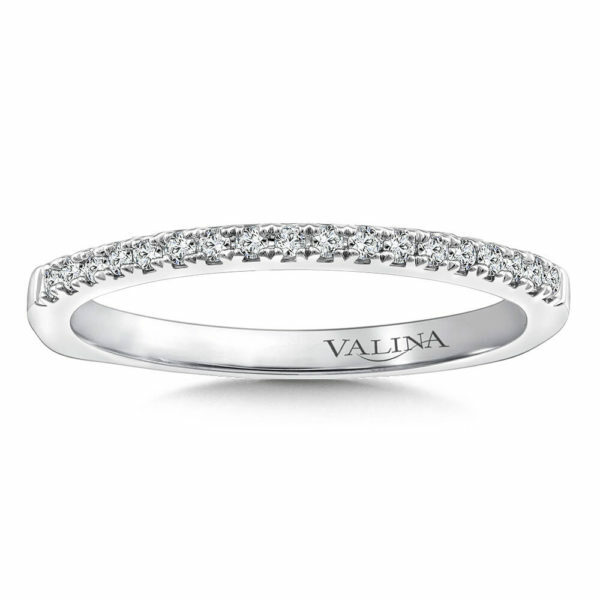 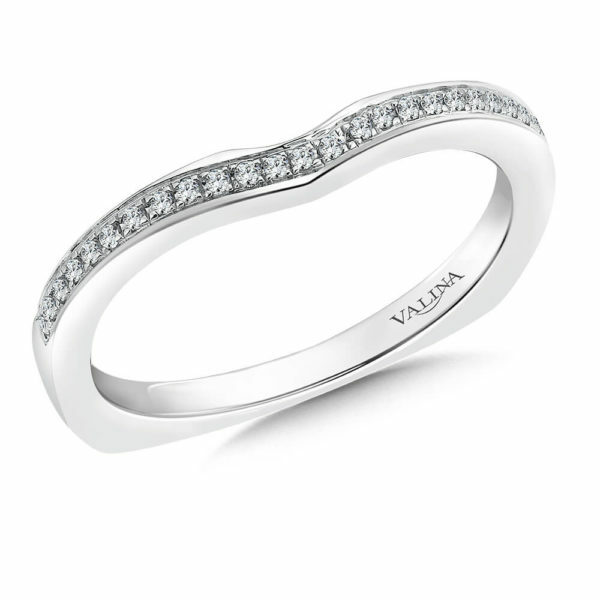 Choose from Diamond Wedding Bands, Eternity Bands or Anniversary Bands. 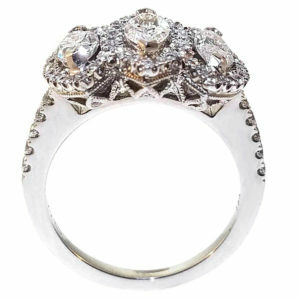 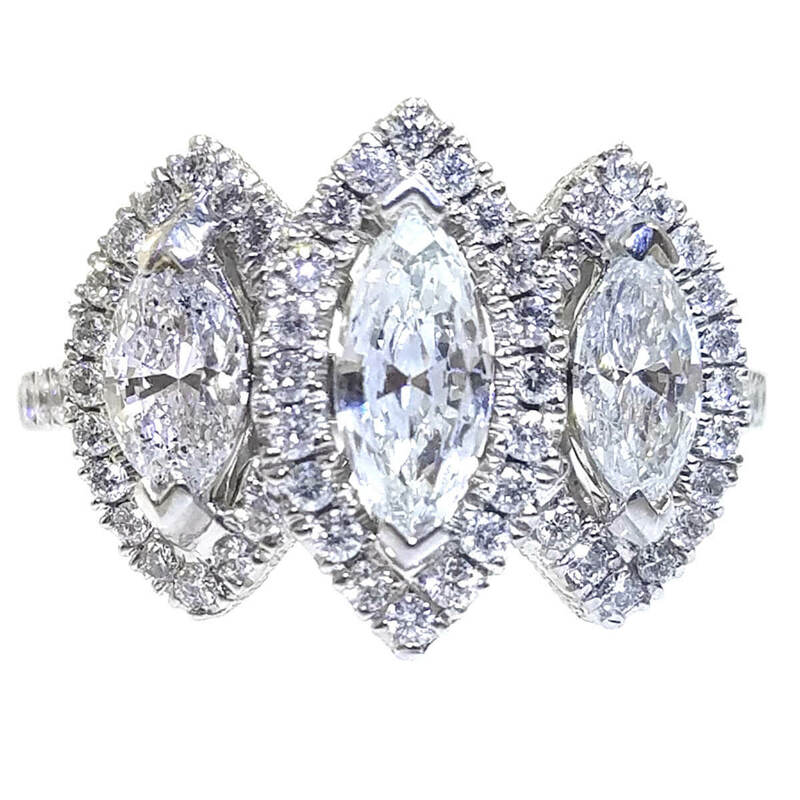 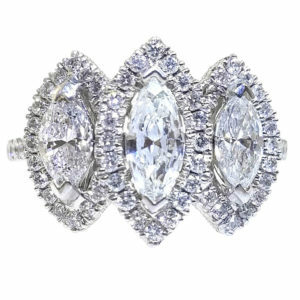 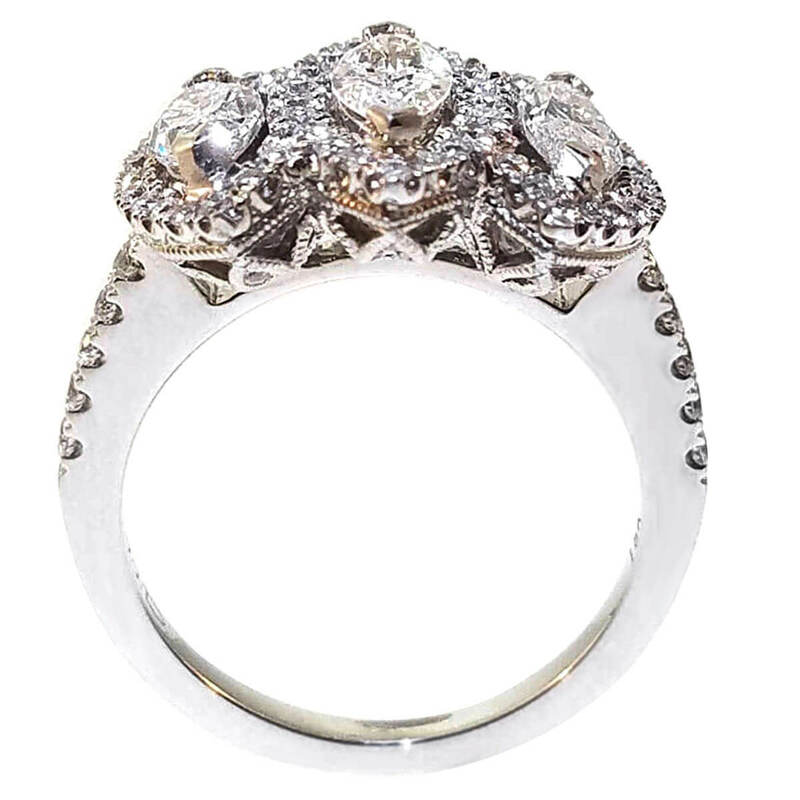 We're known for our Bridal Jewelry! 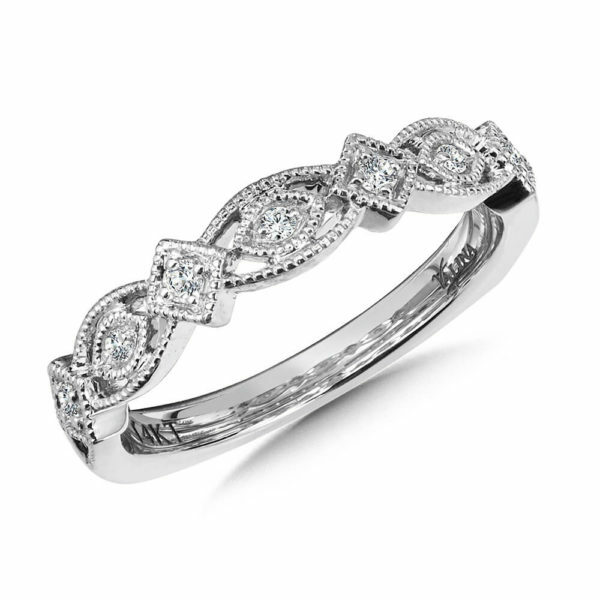 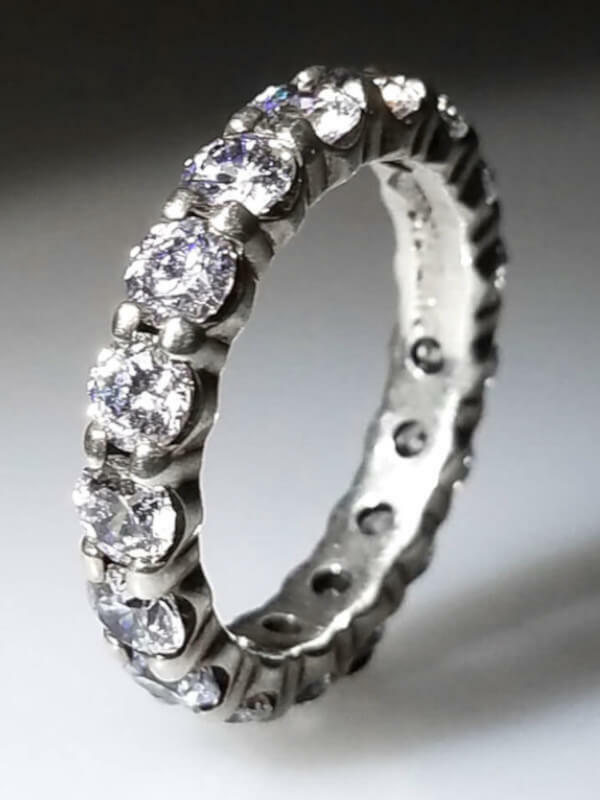 Our Wedding Bands are designed by skilled jewelers and gemologists. 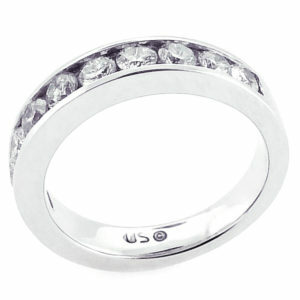 They are the perfect blending of form and function when it comes to making a simple statement of "I love you."